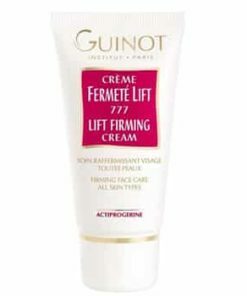 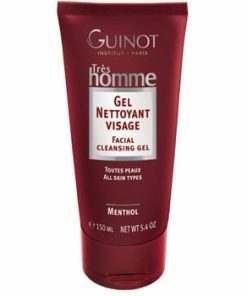 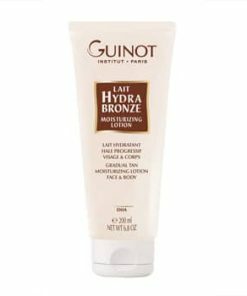 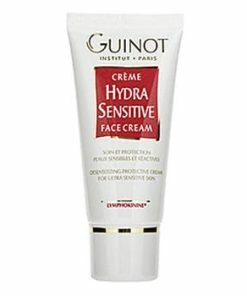 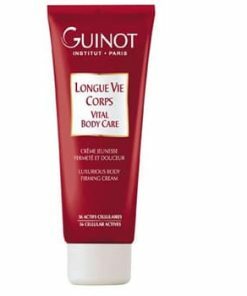 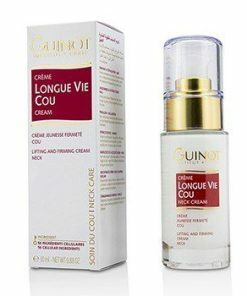 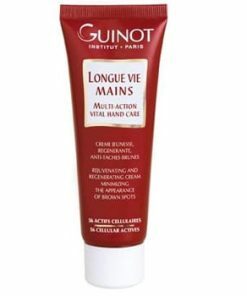 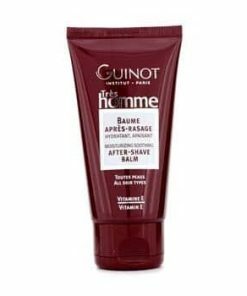 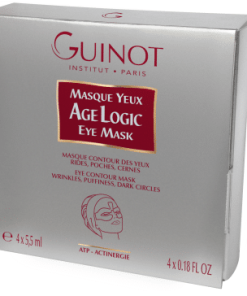 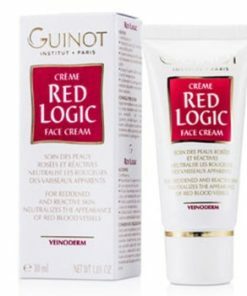 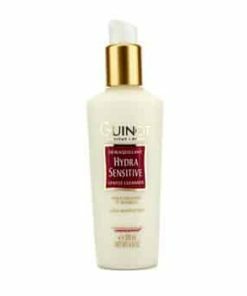 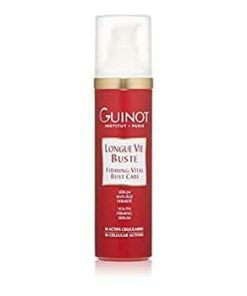 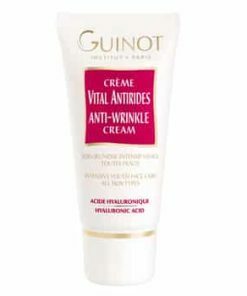 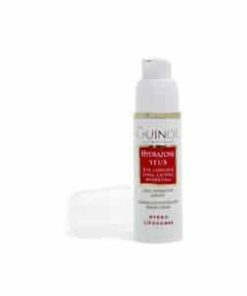 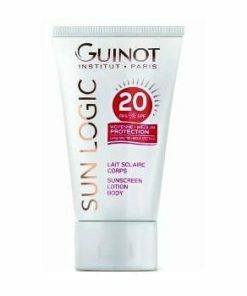 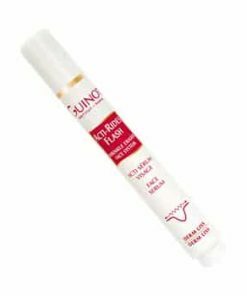 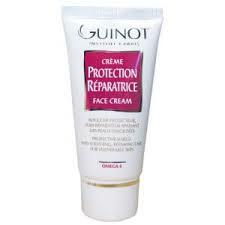 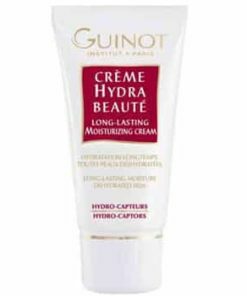 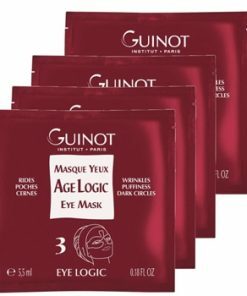 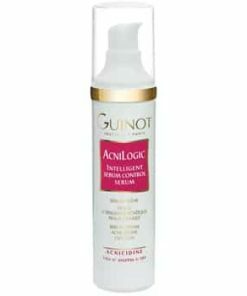 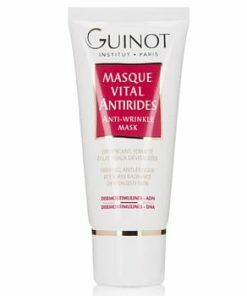 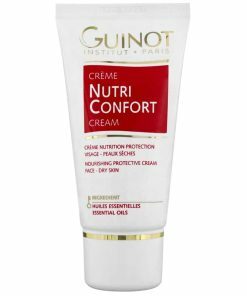 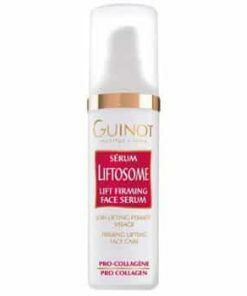 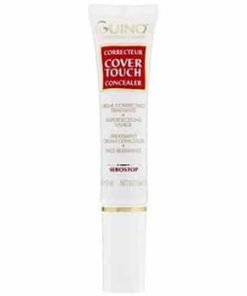 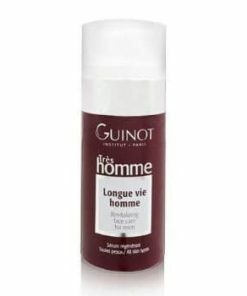 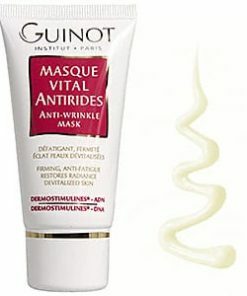 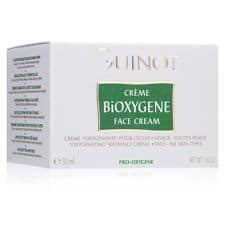 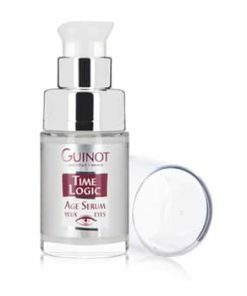 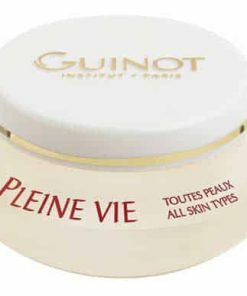 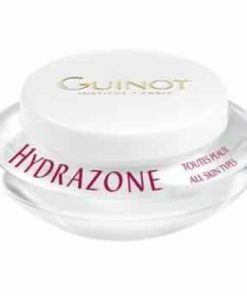 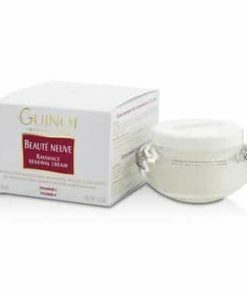 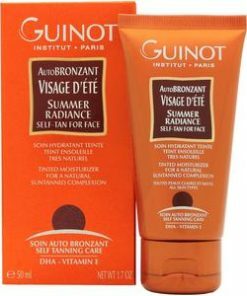 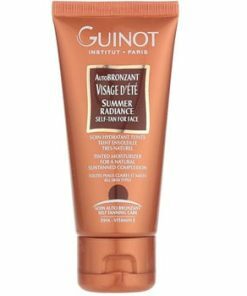 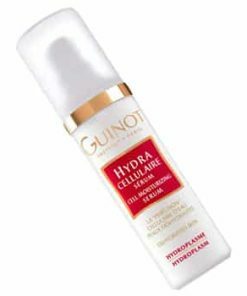 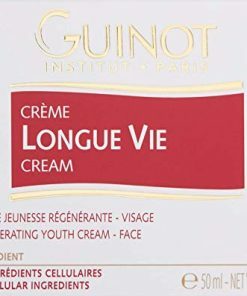 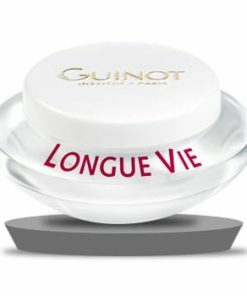 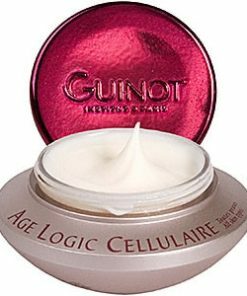 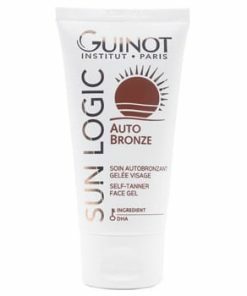 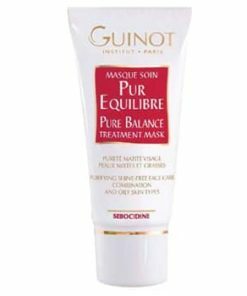 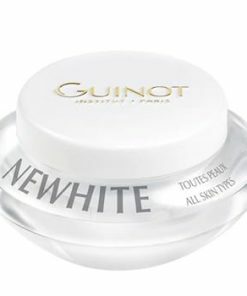 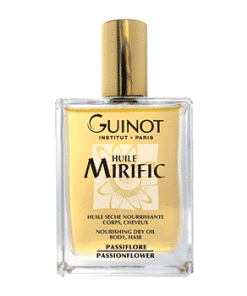 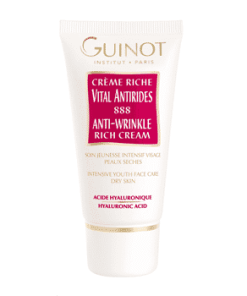 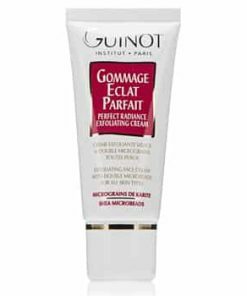 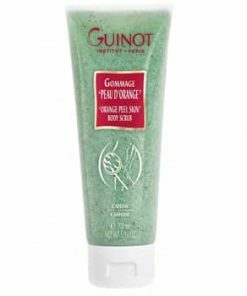 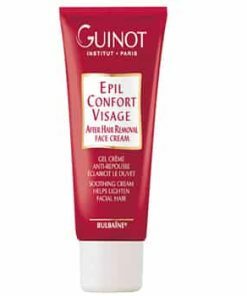 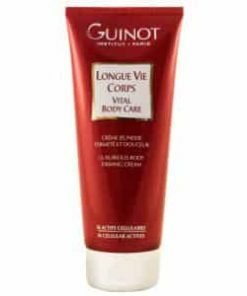 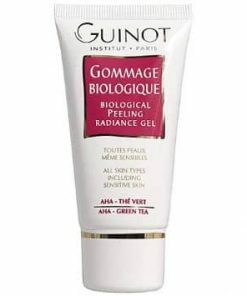 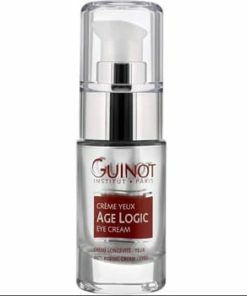 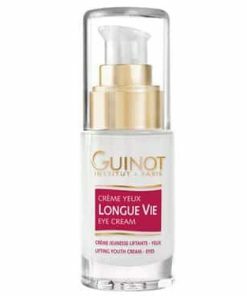 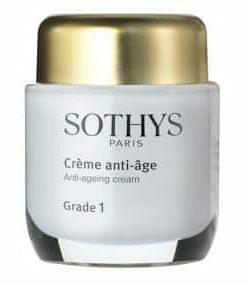 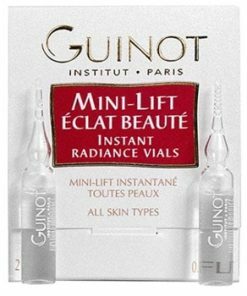 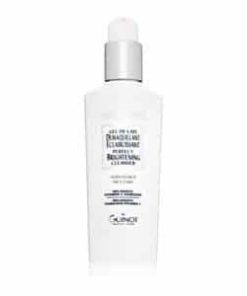 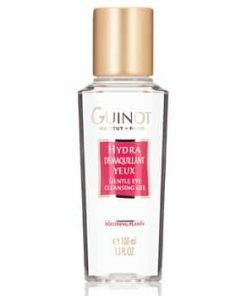 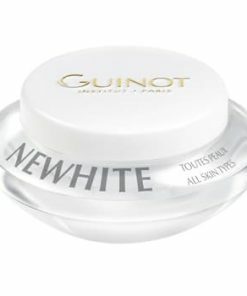 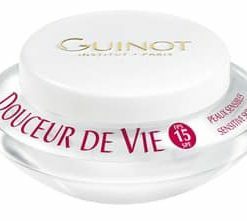 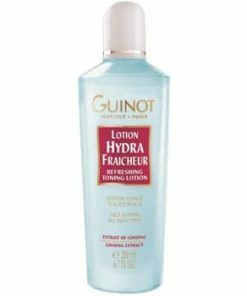 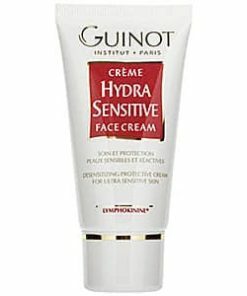 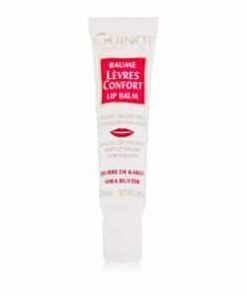 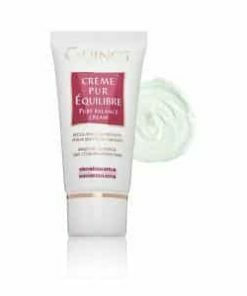 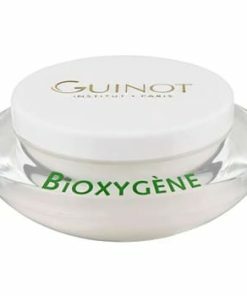 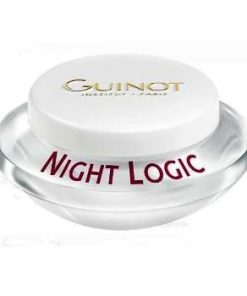 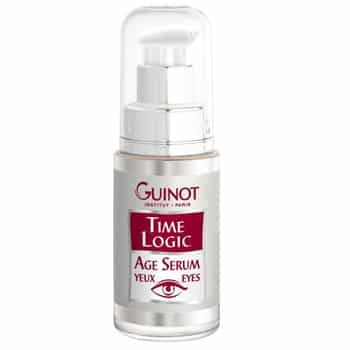 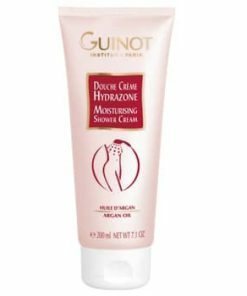 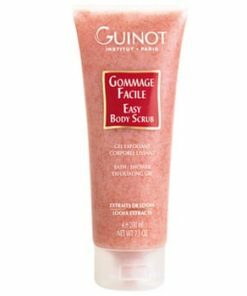 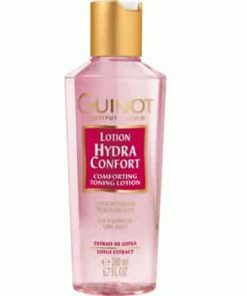 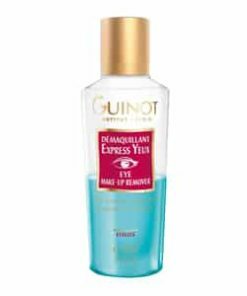 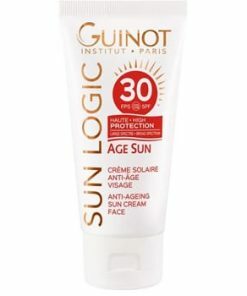 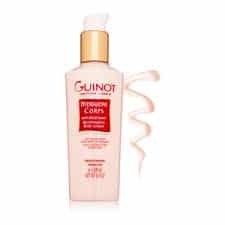 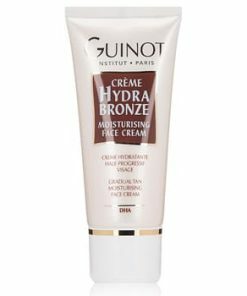 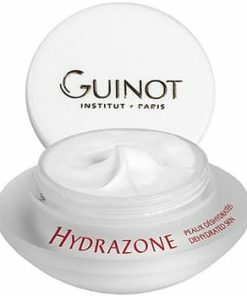 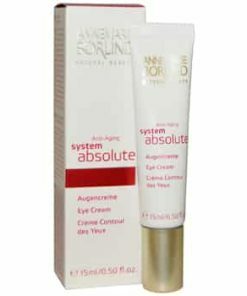 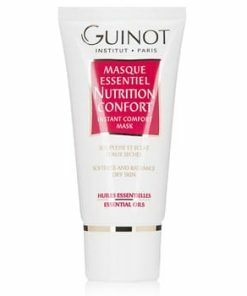 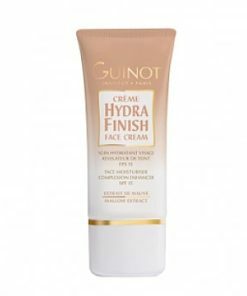 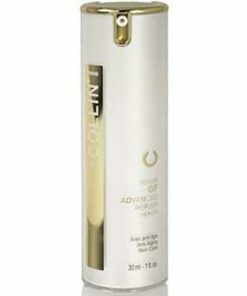 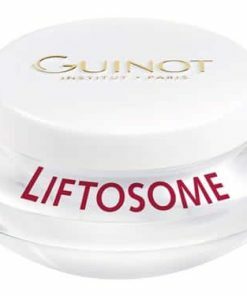 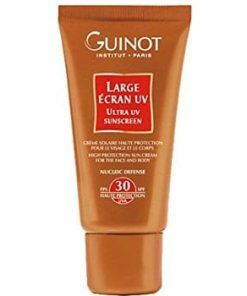 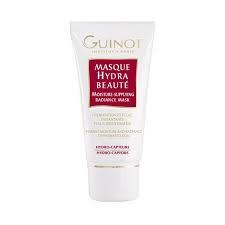 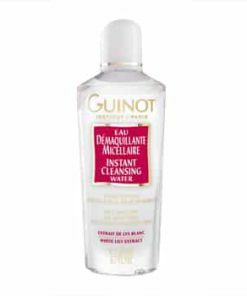 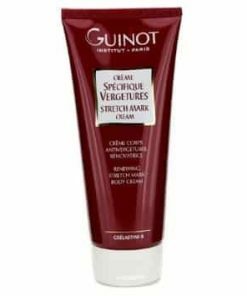 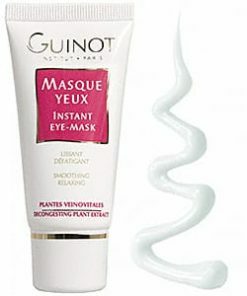 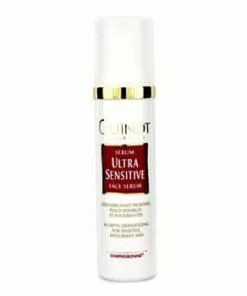 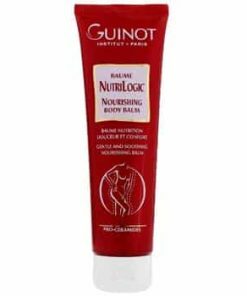 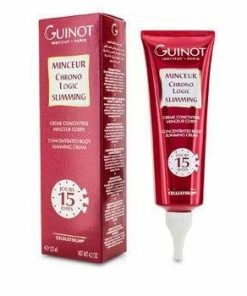 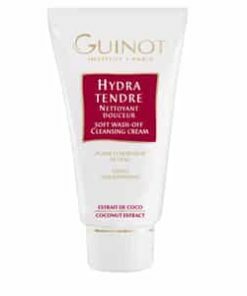 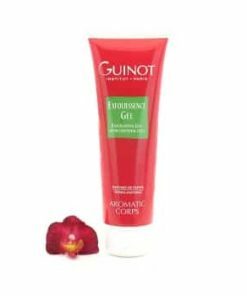 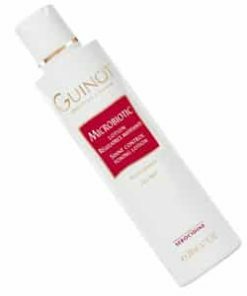 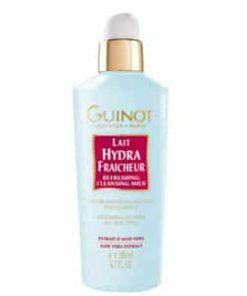 Time Logic Age Serum from Guinot works to noticeably reverse, repair and prevent the visible signs of aging. 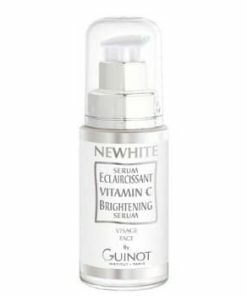 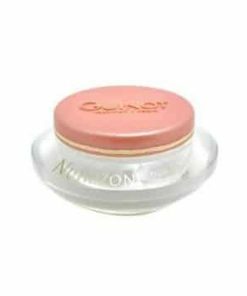 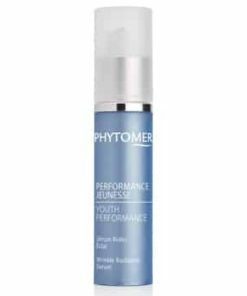 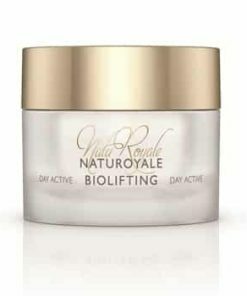 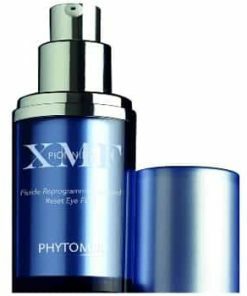 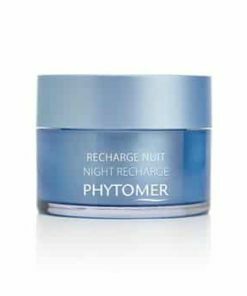 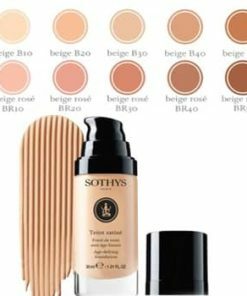 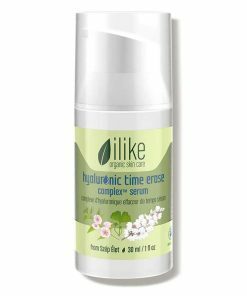 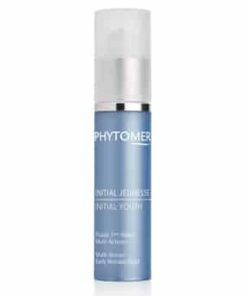 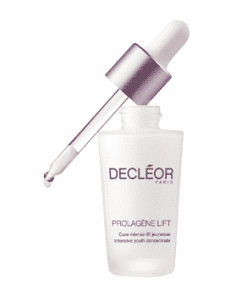 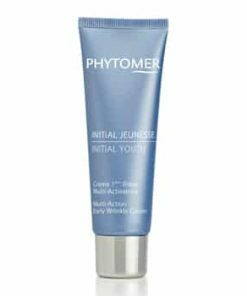 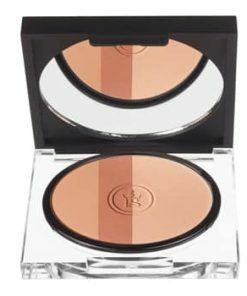 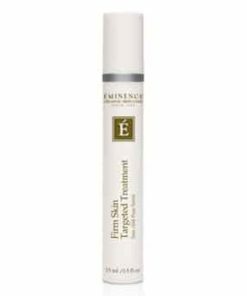 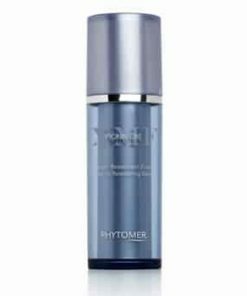 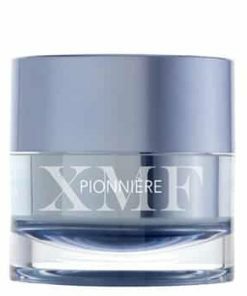 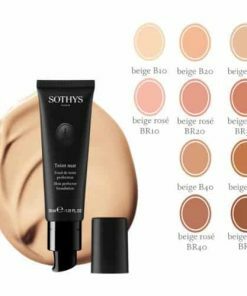 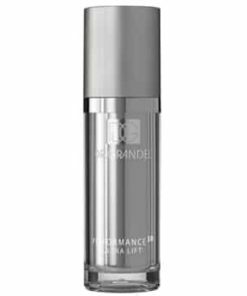 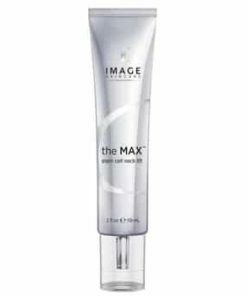 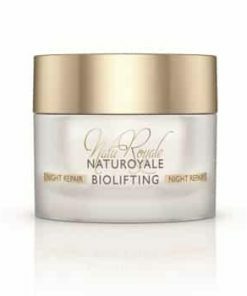 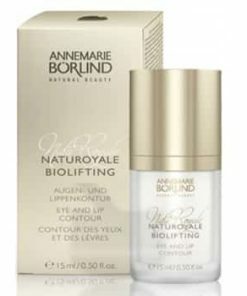 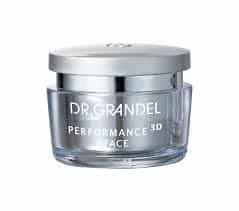 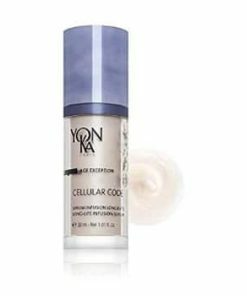 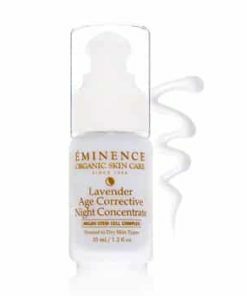 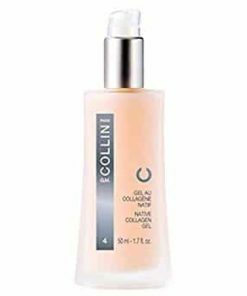 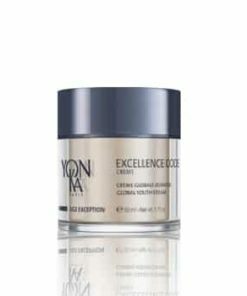 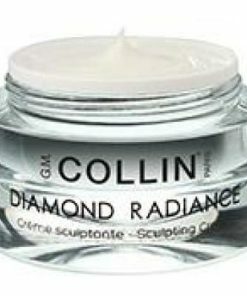 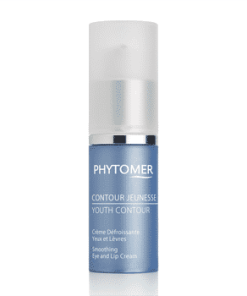 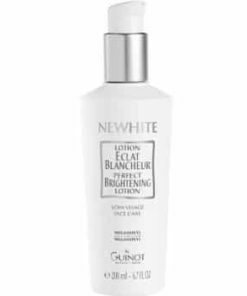 Its concentrated formula encourages metabolic energy of skin cells during the night and throughout the day to promote collagen production. 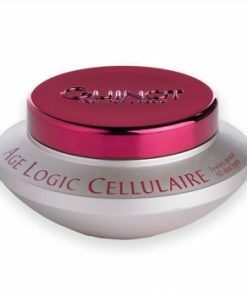 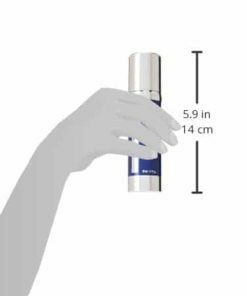 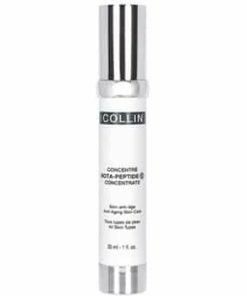 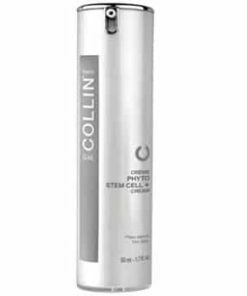 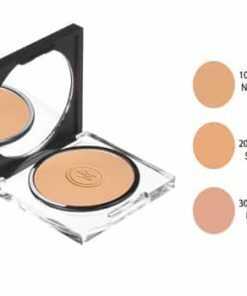 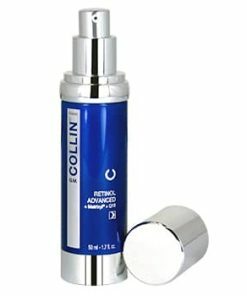 Cellular Life Complex is packed with 56 ingredients to stimulate cell renewal and reduce fine lines and wrinkles for a radiantly rejuvenated complexion. 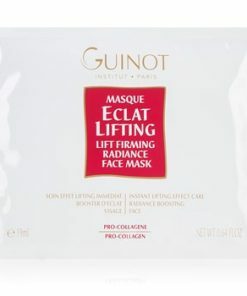 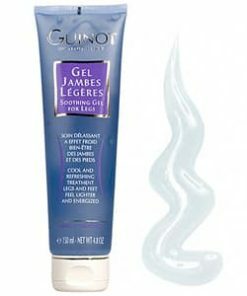 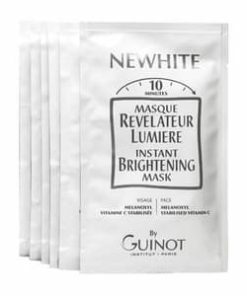 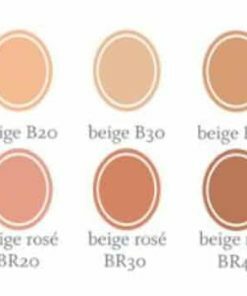 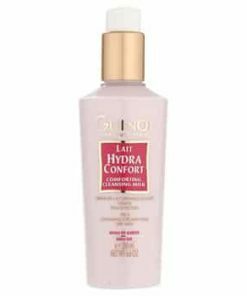 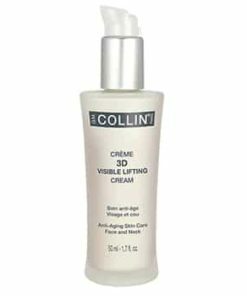 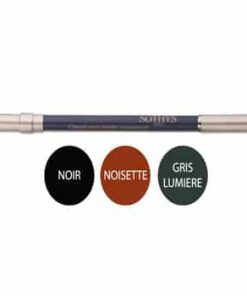 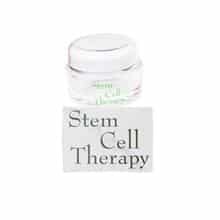 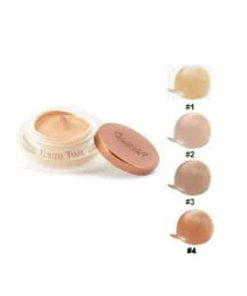 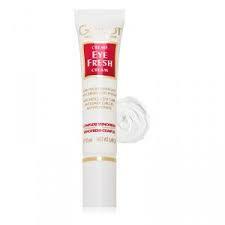 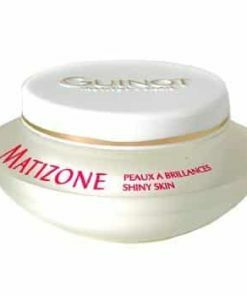 Increases both the skin’s collagen and elastic fiber density.